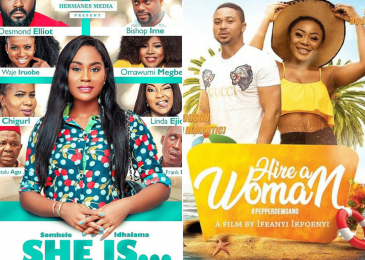 Top 5 Nollywood movies Coming to the cinemas this August! 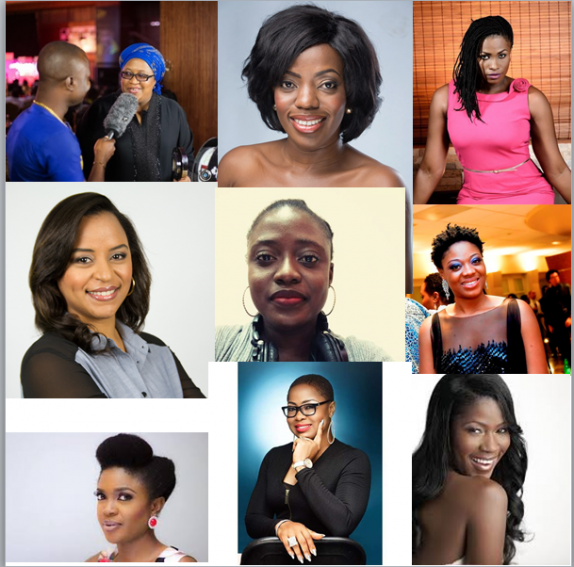 August is upon us and Nollywood has more to offer than it has done in the past few months. 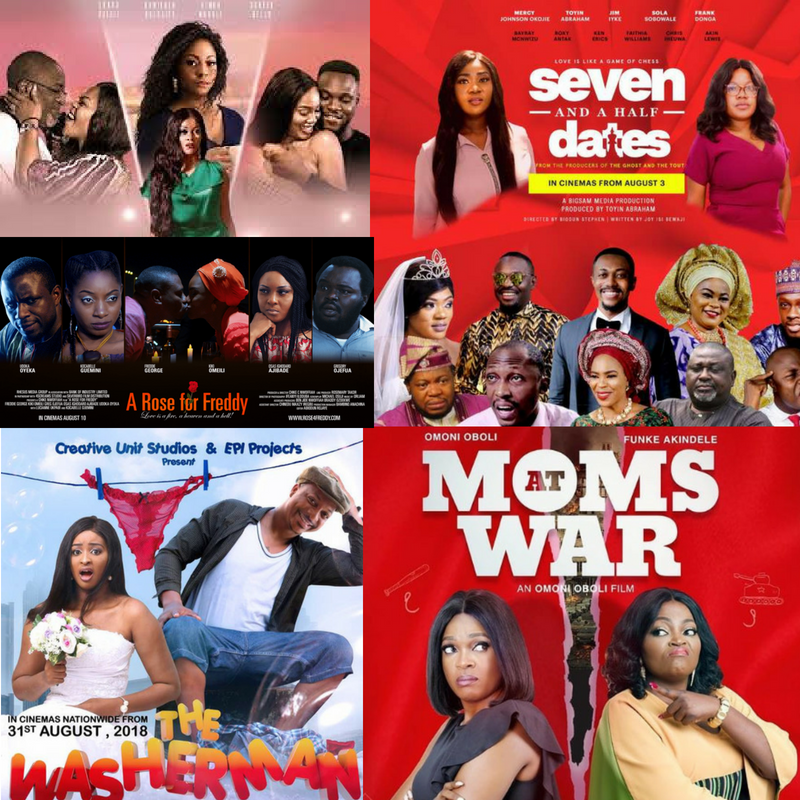 This month, from Mercy Johnson to Jim Iyke, down to newer faces like Sharon Ooja will have new films showing at the cinema. We have compiled the top 5 films to look out for. 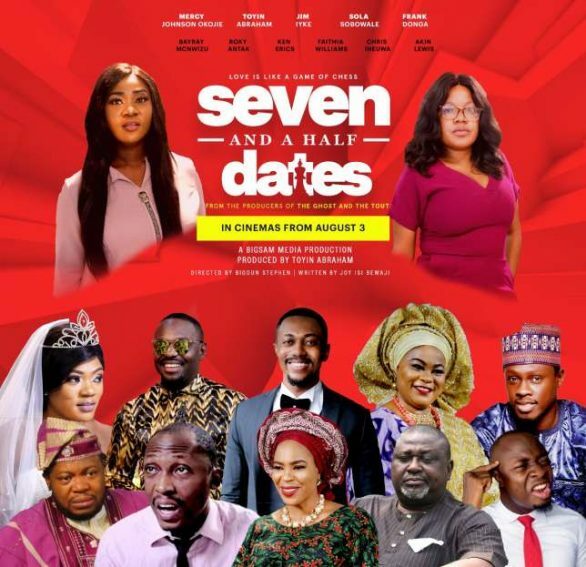 In a drama set to chronicle marital pressure, Mercy Johnson and Jim Iyke are set to reunite in “Seven and the Half Dates”. 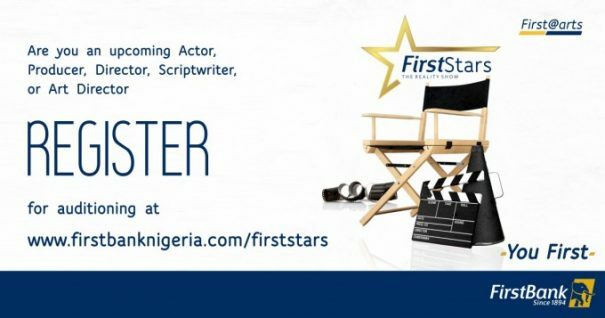 The movie is written by Joy Isi Bewaji and directed by Biodun Stephen. 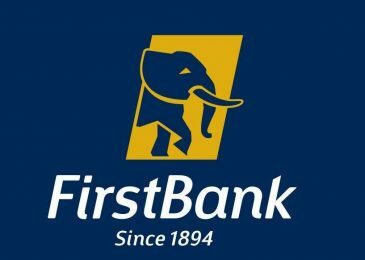 The movie Mercy Johnson,Sola Sobowale, Toyin Aimakhu, Bayray Mcnwizu, Frank Donga, Ali Nuhu, Akin Lewis, Jim Iyke, Fathia Williams. “Seven and a Half Dates” is scheduled to debut in cinemas on the 3rd of August. Written by Michael Osuji, “A Rose for Freddy” is produced by Rhesus Media Group in association with Bank of Industry and in partnership with 4Screams Studio and Silver bird Film Distribution. Set in present day Lagos, ‘A Rose for Freddy’ follows the lives of six university educated and upwardly mobile friends as they navigate the often unpredictable terrain of love, life and work. 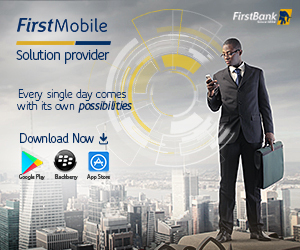 After four years of studies in the United States of America, Freddy, the main character, returns to Nigeria with brilliant entrepreneurial ideas and hopes for a magical future with his fiancée, Rose, played by Kiki Omeili. 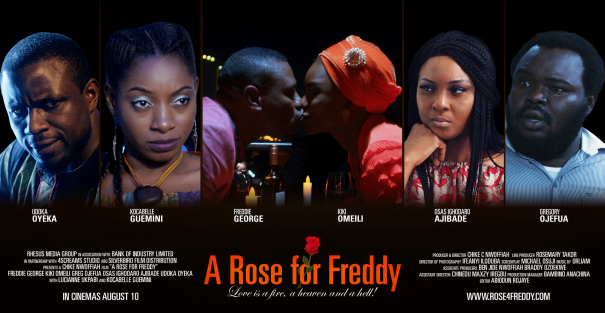 “A Rose for Freddy” is set for release on the 10th of August. 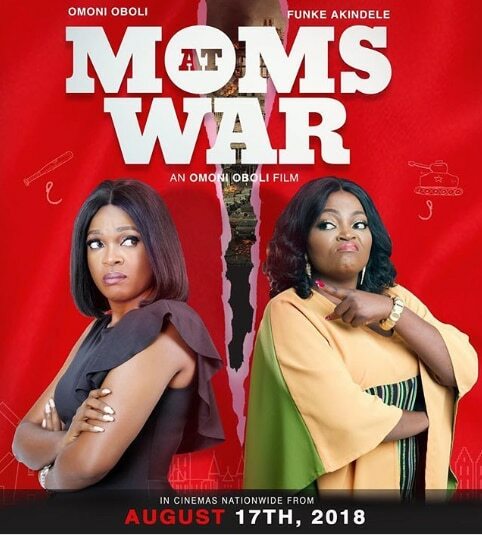 “Moms at War,” starring Funke Akindele and Omoni Oboli, is about two mothers who live in the same neighborhood but hate each other. Soon they realize both their children attend the same school, and there’s a competition, which kids both were the top of their class. When it comes down to one of them winning the competition, the mothers go crazy, doing all sort of antics. 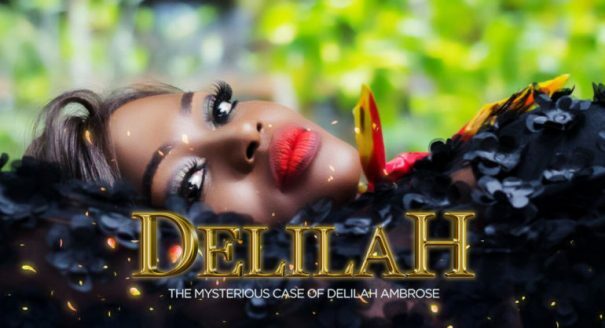 Also starring Yul Edochie, Abayomi Alvin and Adebukola Oladipupo, the movie will be released in cinemas on August 17, 2018. 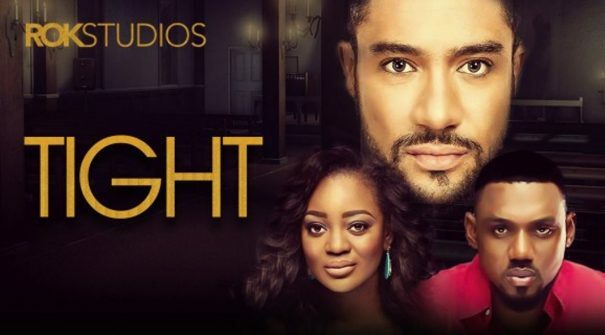 From Lagos with Love exposes a family’s secret after the meet up for a reunion. 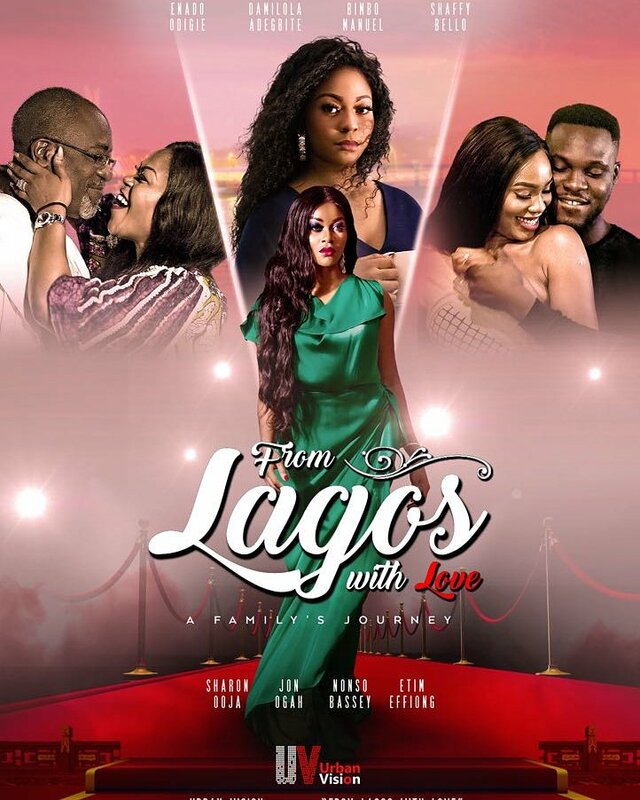 “From Lagos With Love” stars Enado Odigie , Damilola Adegbite, Shaffy Bello Bimbo Manuel , Sharon Ooja,John Oga , Nonso Bassey and Funke Kuti. 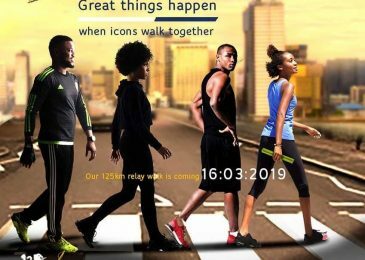 The movie is written and produced by Dami Elebe and Directed by Tolu Odunsi. It will be released in cinemas on August 31. Directed by Charles Uwagbai, “The Washerman” follows the story of KC, a Vlogger desperately in search of love. After a few frustrating disappointments, she says a prayer, but when the answer comes, it’s not quite what she expected. 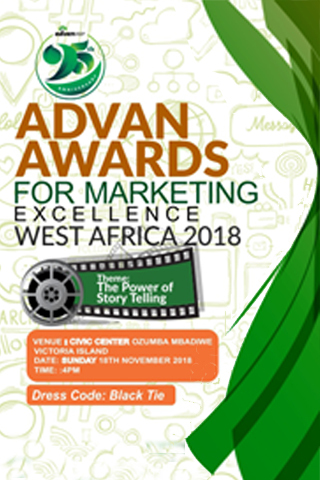 The movie stars Bryan Okwara, Mofe Duncan, Judith Audu, Chris Okagbue, Soundsultan and Jaywon Juwonlo. 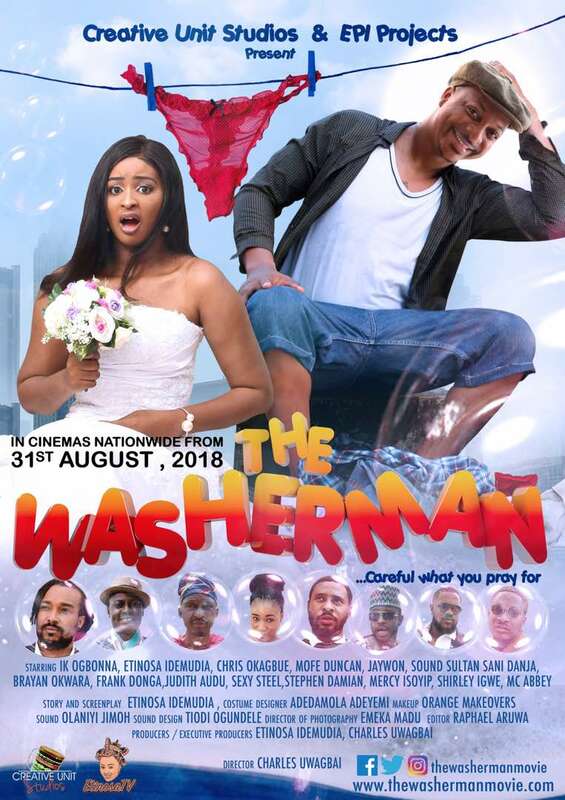 “The Washerman” is set for release on the 31st of August, 2018. 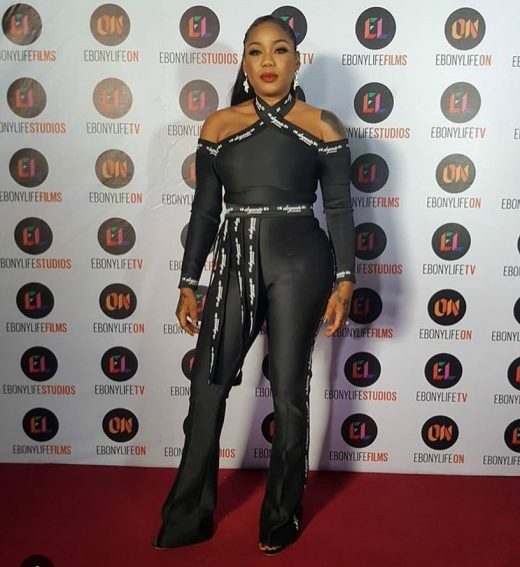 Previous Post Toyin Lawani’s “Tiannah Empire” is coming back for a second season. Watch Teaser+Premiere Photos!